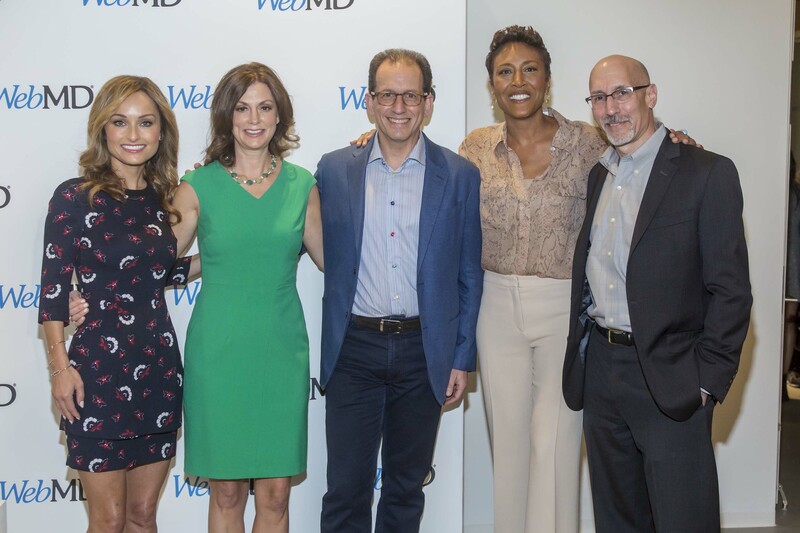 Today, WebMD (NASDAQ: WBMD) used its first-ever Digital Content NewFront presentation to showcase the results of its focused investments in video, social and analytics, as well as to demonstrate why one-third of the total U.S. online population relies on the company’s content and tools to empower decision-making and motivate positive action -- whether they are navigating a health issue or trying to achieve a healthier lifestyle. 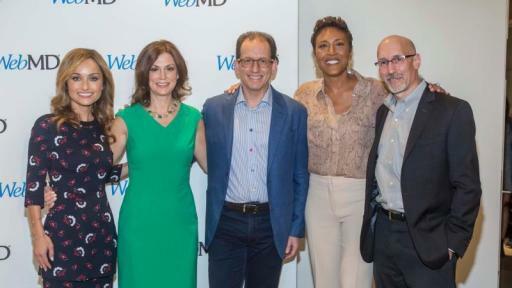 Hosted by the company’s CEO, David Schlanger, and Editor-in-Chief Kristy Hammam, WebMD’s NewFront featured live appearances from Good Morning America co-host Robin Roberts and Food Network star Giada De Laurentiis, as well as a surprise virtual appearance from award-winning journalist Soledad O’Brien. The company talked about 15 new video franchises, opportunities to expand into broadcast television, and a full-service creative Studio dedicated to creating content for advertisers. 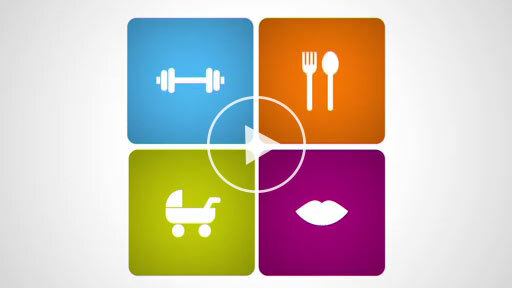 WebMD’s robust lineup of new video franchises features a compelling mix of short, social-friendly “how-to” and “explainers” to more news and personality-driven features. While the company developed the vast majority of its new original video programming in-house, WebMD also turned to top-tier independent production companies to augment and enhance its lineup. For example, WebMD worked with IKA Collective to develop WebMD 1:01 and In Plain Sight, two short-form programs that use a mix of humor, live action and animation to present health-related topics in a way that’s straightforward and easy to understand. Underscoring its commitment to premium video programming, WebMD highlighted its work with Soledad O’Brien and her media production company, Starfish Media Group, on its 3-part “Teens & Stress” series, which documents the experience of teens as well as the efforts of educators, influencers and administrators to reduce the record levels of stress impacting kids in schools and homes across America. Robin Roberts used the opportunity to provide attendees with an early look at the first episode in a new 5-part series that her independent production company, Rock’n Robin Productions, just completed for WebMD called “Path to a Breakthrough,” which highlights some of the most promising areas of medical innovation. 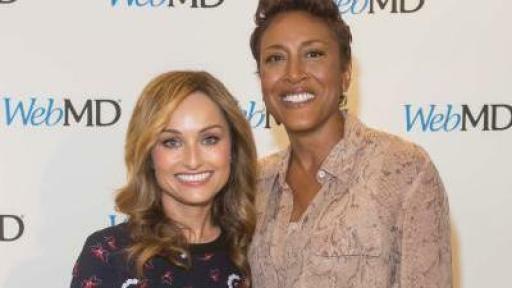 Roberts also announced that her company and WebMD are developing a new 2-and-a-half-minute weekly segment for broadcast television called “WebMD Wellness Wednesday with Robin Roberts,” which will explore a new topic each week, from general health to fitness and healthy beauty. The companies are in discussions about distributing the series to local affiliates across the country, with the potential to reach hundreds of millions of television viewers each week. 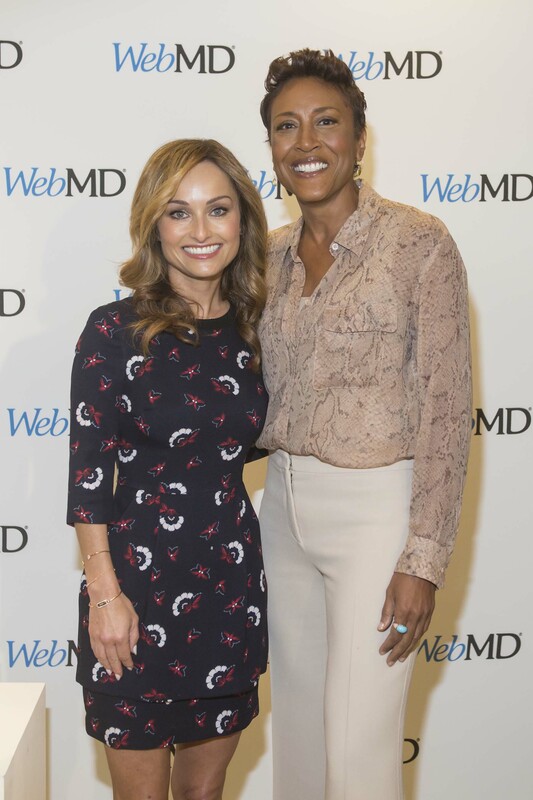 To further help marketers maximize their success with video on the WebMD platform, the company also announced the launch of a studio: WebMD Studios. This full-service creative studio will solely focus on producing a range of branded video and interactive solutions for marketers and agency partners. The new WebMD Studio will build on the work the company has been doing with pre-and post-roll video, infographics, and social content for a range of clients and brands.